What Happened in the Windy City? YCS Chicago has come and gone, and the results were not exactly in line with community predictions. As expected, Sky Striker performed best in Swiss rounds, but unexpectedly flopped in top cut. Despite being hit hard on the recent banlist, Thunder Dragons scored nearly as many tops as Striker, and continued its strong performance in elimination rounds. Danger! decks were the tournament’s big success story, as a wide range of deck variants featuring Danger! engines topped. One event into the format and we can already see a potentially highly-diverse format emerging. In the midst of this diversity, however, one deck was noticeably absent from top cut. Where was Altergeist? Why didn’t Altergeist score any tops at YCS Chicago? 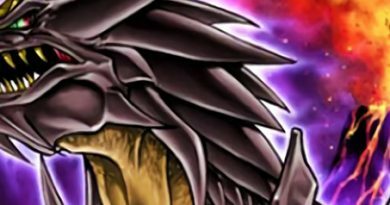 The deck has been a powerful force for the past several months since the release of Altergeist Multifaker. Altergeist decks have achieved at least one top in nearly every premier event since Flames of Destruction. YCS Sydney seemingly saw the deck come into its own. A full 8 of the top 32 spots were occupied by Altergeist pilots, and the deck won the event itself. 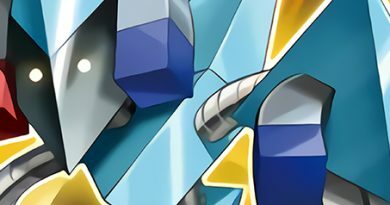 Altergeist continued to surprise duelists by avoiding hits on the January 2019 banlist in spite of the Sydney win. It seemed like Altergeist was poised to take the format by storm. Obviously, this was not the case. 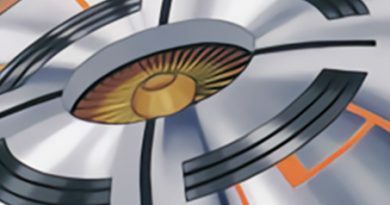 Despite- or maybe because of- the high expectations, the deck flopped at YCS Chicago. Reports from duelists on the floor at Chicago indicated that a large number of competitors were running Altergeist decks, yet not a single one topped. These pilots included such illustrious names as Ryan Levine and Patrick James, so it cannot be that all top players had moved away from the deck. Why, then, did Altergeist fail to grab even a single top spot? The deck’s own hype may well have worked against it at YCS Chicago. Following the January F/L list, common prediction was that the deck would be a top competitor in the new format. According to the official Konami blog, many duelists arrived in Chicago expecting Altergeist to be a top competitor, and came prepared. With many duelists at the event siding or even maining heavy Geist hate, the deck was unable to reach its full potential during Swiss rounds. The preponderance of Danger! variants at Chicago was another blow to Altergeist’s hopes. Altergeist, by its nature, is a deck that hopes to quickly check opponents by stopping their main play. It has traditionally struggled with decks such as Sky Striker that could weather Altergeist’s first disruptions and play on. Danger! decks are highly resilient, easily able to power through the disruption Altergeist sets up and establish a board. Faced with such a large number of Danger! decks, Altergeist would have struggled to find good matchups. Even pilots of its traditional strong matchup, Thunder Dragon, have largely switched to running a Danger! engine. In a field full of Danger! 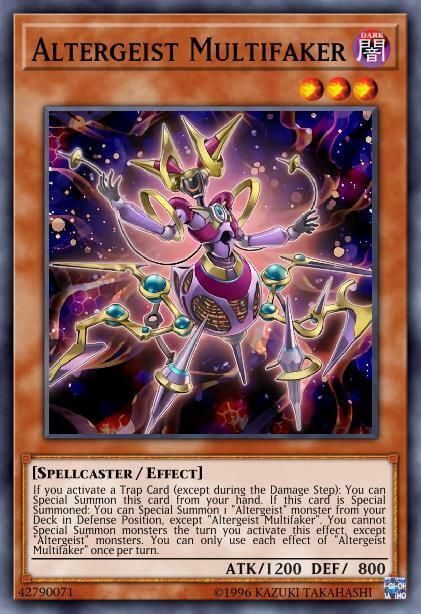 and Sky Striker, there are few decks that Altergeist can hope to consistently defeat. What does this mean for Altergeist going forward? Judging by Chicago’s results, the future seems bleak, but there is hope for Geist fans. 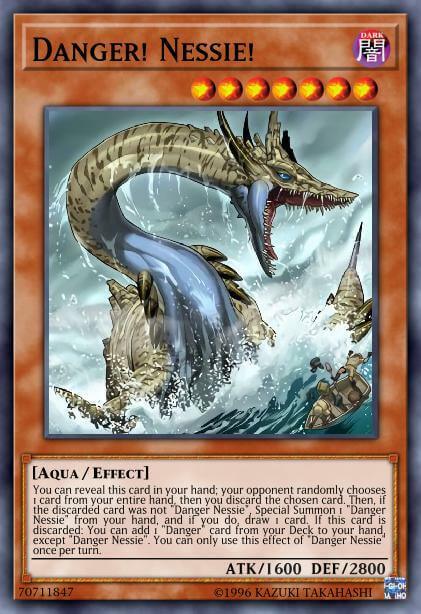 Following the deck’s catastrophic performance at Chicago, many duelists will likely discount its relevance for the future. 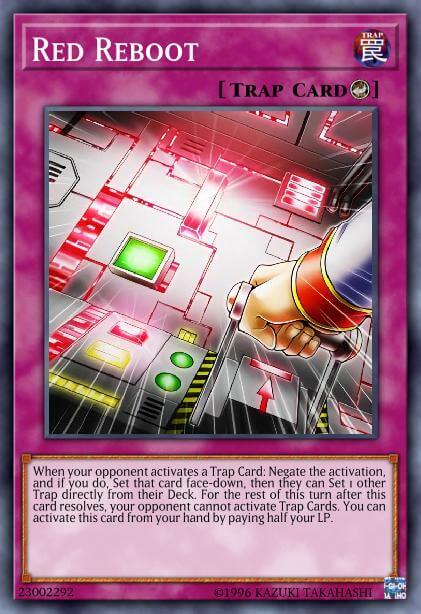 Powerful anti-Altergeist hate cards such as Red Reboot may be left out of side decks, which canny Alter pilots can take advantage of. The deck remains powerful; it would be unwise to ignore it completely even after the Chicago failure. That said, those who think Altergeist is dead in the current format have good reason for their assumptions. Unlike Geist, Sky Striker definitively proved that it is still a force to be reckoned with in the TCG. Danger! decks are likely here to stay if the large-scale migration of top players to Danger! variants signifies anything, and the morphing of Thunder Dragon into a Danger! deck means Altergeist no longer has an easy matchup at the top levels of the metagame. The prevalence of recently-unlimited Eradicator Epidemic Virus also hampers Altergeist’s future prospects. Going forward into the February format, while it may be a knee-jerk reaction to say Altergeist is done for, the deck certainly has an uphill battle ahead of it. This article was originally written directly after YCS Chicago, when YCS Dusseldorf was still a few weeks away. Since this article’s original inception, Altergeist has failed once more to capture any tops at a premier event. The deck was completely unable to adapt to the changes in Sky Striker and Danger! Thunder Dragon, and wholly outclassed as a control deck by Salamangreat. Altergeist practically cannot win the Sky Striker matchup unless it hard opens Secret Village of the Spellcasters or Imperial Order. Danger! Thunder Dragon, or any Danger! deck really, blows Altergeist away with more plays per turn than Geist can possibly disrupt. Salamangreat simply plays a better control and grind game and can actually pull off consistent OTKs. Finally, Denko Sekka returning to many side decks is a final nail in Geist’s coffin. Following YCS Chicago, it seemed like Altergeist was in a poor spot, but not necessarily dead in the water. Following YCS Dusseldorf, the bell may have tolled for Altergeist as a competitive deck.